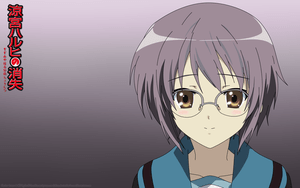 Mikaru is cute, but Mikaru is supposed to be cute so she doesn’t compare to Yuki with emotions. I give you a cute, happy Yuki. Oooouch. While that doesn’t completely relate to today’s theme, I was watching Eureka before this, it does relate in terms of size. Today is Chibi Day!